Vote Early, Vote Often. 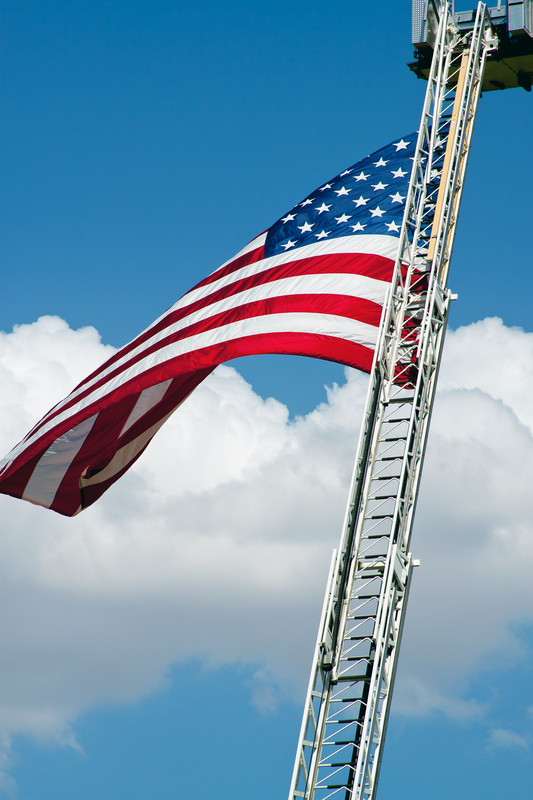 When it comes to internet voting, it is certainly the American thing to do. As a result, we are asking our Photo-remedy audience to select our Photo of the Year. From a cat who flipped this photographer her middle claw to several stunning natural wonders, there are 13 finalists to choose from. All you have to do is take a look at (and hopefully appreciate) the options, and then select the one photograph that is worthy of being crowned ‘Photo-remedy Photo of the Year.’ The poll is offered at the bottom of this post. Here are the finalists, obviously in no particular order. 1. Sueltz Butterfly Is that the type of butterfly featured here? 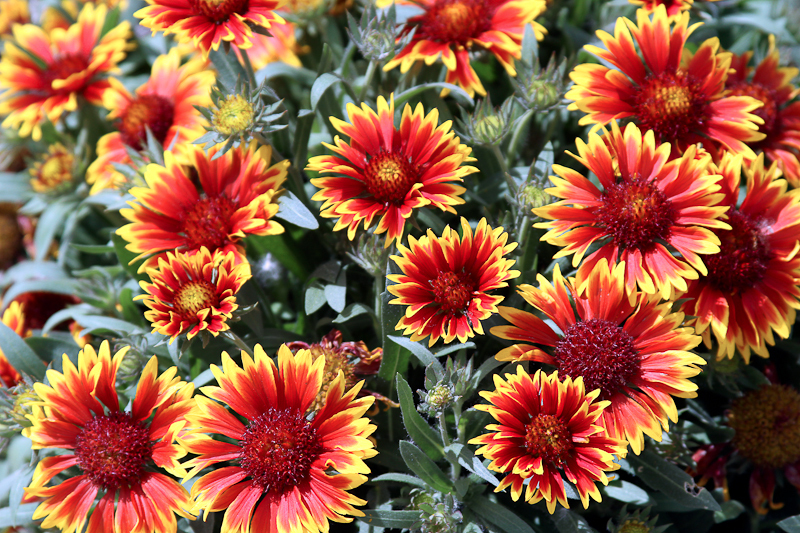 No, it was simply hanging out in our brother-in-law’s rather impressive Denver garden. Therefore, we named it after him. Thanks Dapper Dan Sueltz! 2. Dapper Ice Plants Again, a great garden produces lots of options and impressive amounts of photo-remedy. 3. 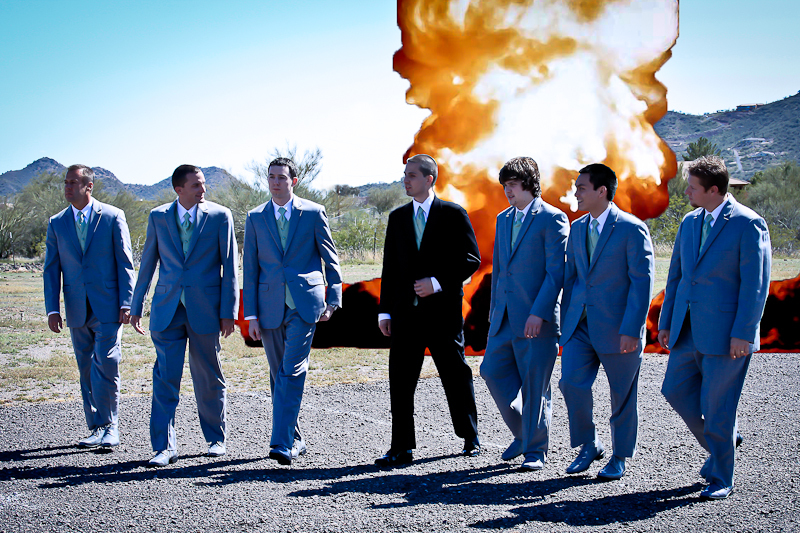 Explosive Wedding We had to feature at least one of Will Gilstrap’s Photoshop creations.This photo was taken in early 2011 when our oldest son, Andrew, got married to our adorable neighbor, Katie Coronel. Will dressed up the groomsmen photo with some visual pyrotechnics. We are happy to report that Andrew and Katie are expecting a baby boy to join them in late January 2012. 4. Deer Creek Reservoir We had the good fortune of taking a scenic summer drive between Park City and Provo just after sunrise when this 2011 photo was captured. 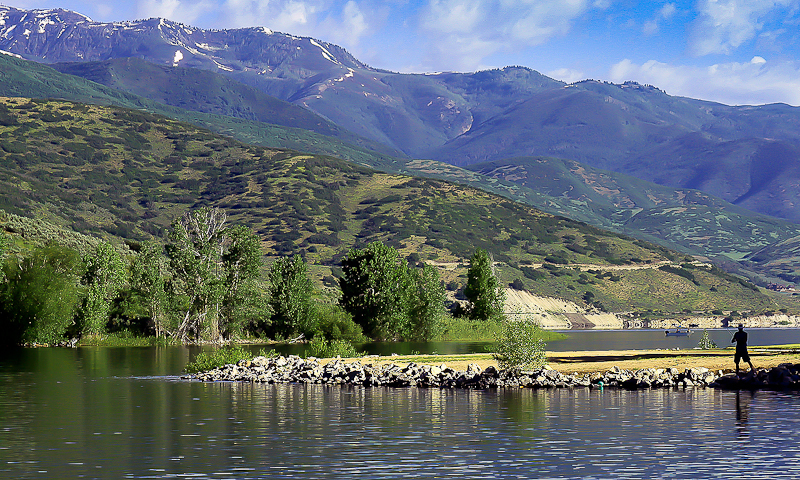 If you ever find yourself near Deer Creek Reservoir, bring your camera. Photo-remedy is offered in every direction. 5. Verde Canyon Railroad While living in Arizona, we have been blessed with the opportunity to experience a most interesting mix of domestic and international attractions and destinations. Yet, for the nearly twenty years we have lived here, we have failed to travel just an hour down the road to ride the scenic Verde Canyon Railroad. As part of our ongoing attempt to beat the 2011 summer heat, we finally corrected that omission. It was truly a memorable trip. 6. 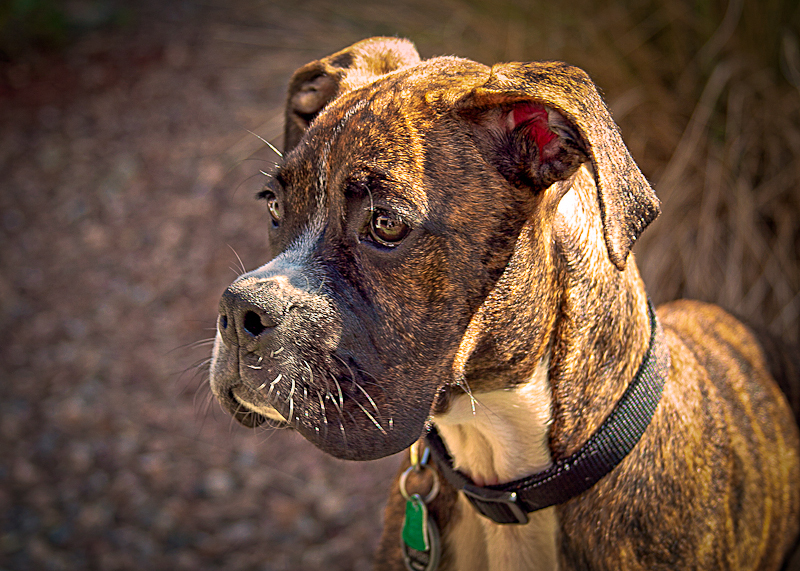 Boxer Rush When our daughter Amanda and her husband Stephen moved back to Arizona this year, they spent a couple of months living with us while they found a new home. Their time here gave us ample opportunity to fall in love with our first grandpup, Rush. Named after the famous UFC fighter Georges ‘Rush’ St-Pierre, this boxer loves to wrestle and run. 7. Blue Angels We had the good pleasure of visiting San Francisco during 2011 Fleet Week. 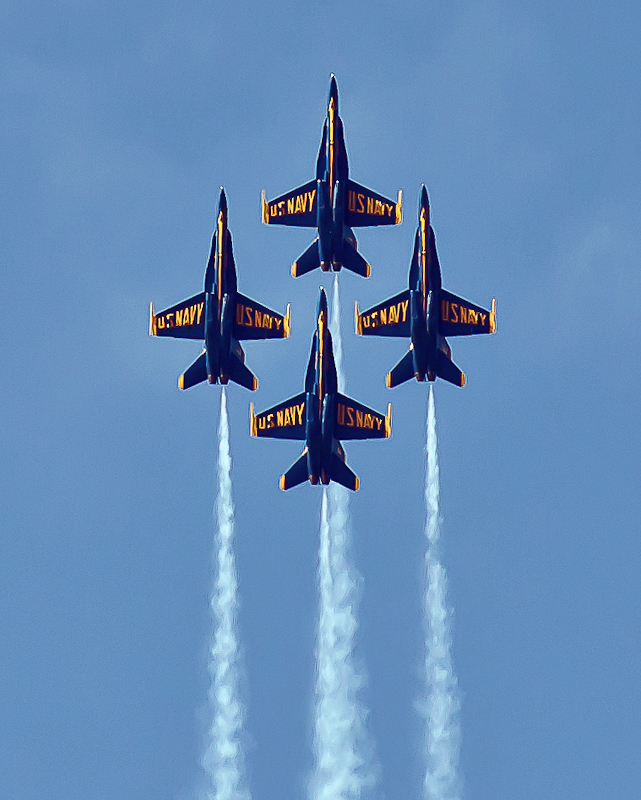 The Blue Angels were the featured performers. Capturing the aerial acrobats in action was extremely challenging, but well worth the effort. 8. 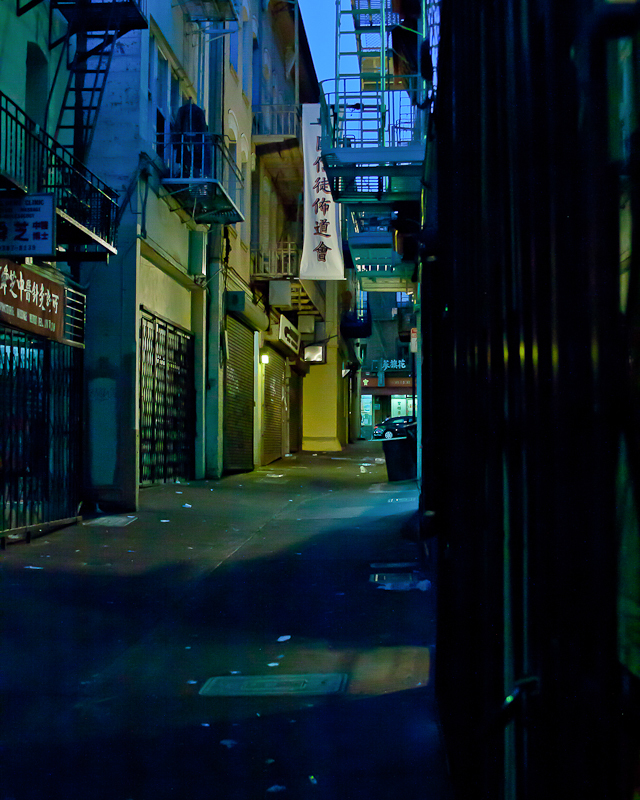 The Alleys of San Francisco The Streets of San Francisco may be more famous, but there are plenty of alleys (like this one in China town) worth capturing. 9. 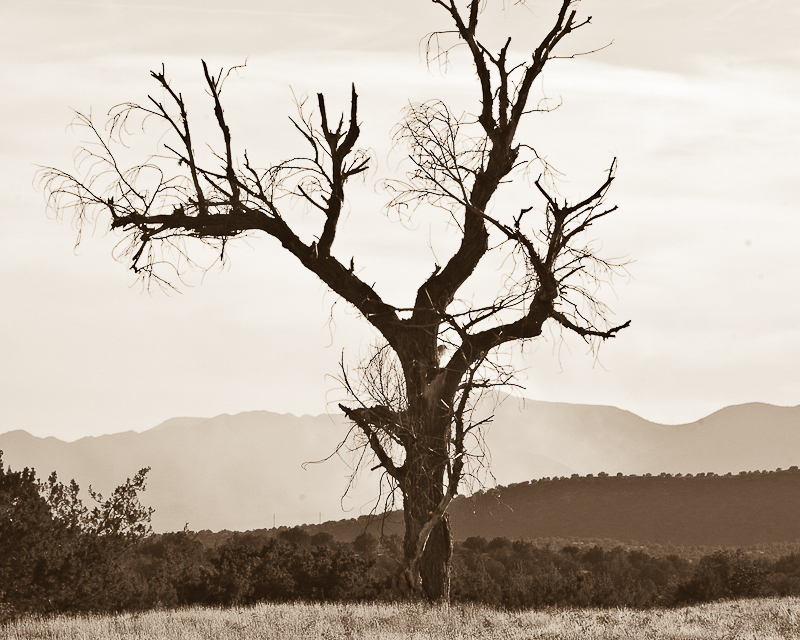 Sepia Tree This tree, near Boynton Canyon and Sedona, cried out for photographic preservation. The color version was interesting, but the Sepia tone development seemed to give it the ‘voice’ it needed. 10. An Angry Cat Our beloved Stella is both a lover and a fighter. I believe, however, this is the first time she was so bold as to flip me her middle claw. I can’t say I blame her. I imagine she gets tired of me pointing and clicking in her direction. 11. Prayerful Kitty Our daughter and son-in-law let me tag along this year when they attended the Phoenix Feline Association’s 19th Annual All Breed Cat Show. 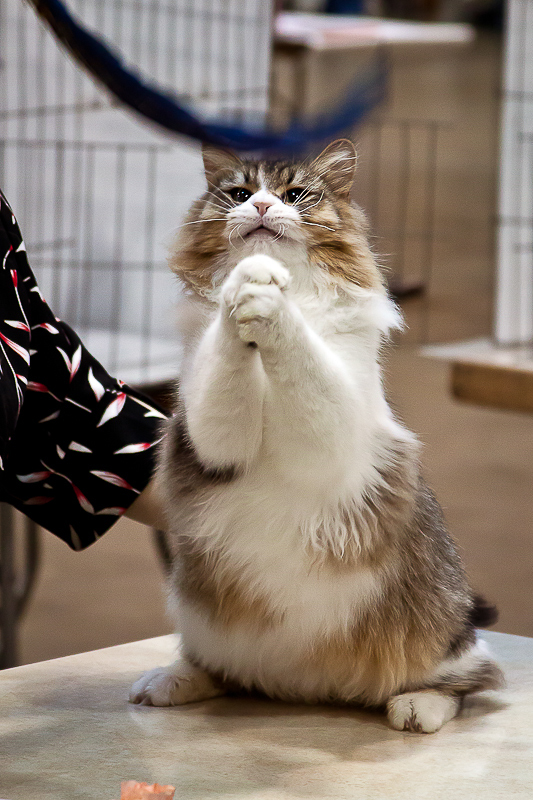 Cats are often accused of being aggressive beggars, but this little guy seemed to take it to a new level while on stage competing for ribbons and recognition. He certainly took a different approach than Stella. 12. Irish Arizona Being a ‘wee bit Irish,’ I’ve always dreamed of tipping a pint or two on the Emerald Isle. Not sure I’m up to traveling that far these days, but I’m holding tight to my dreams. 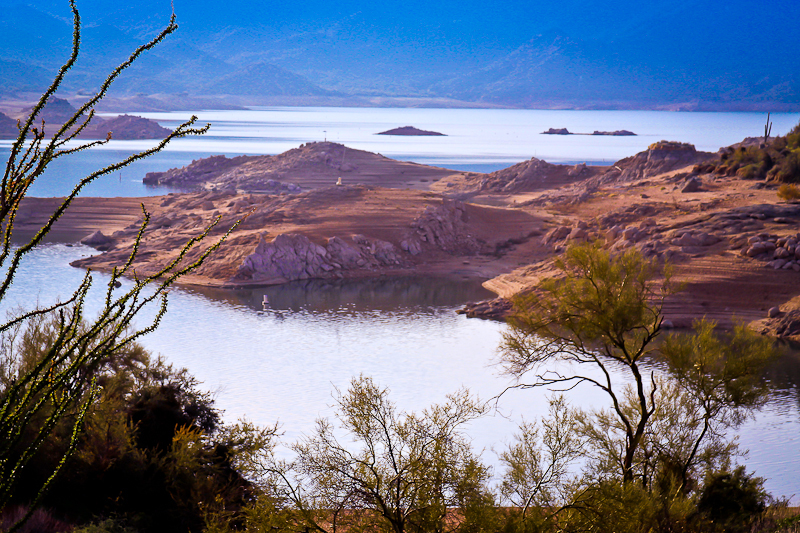 Minus the coast and waterfalls, parts of a December drive through Arizona’s Tonto National Forest reminded me of some of the rocky Ireland scenery I’ve seen in photographs. 13. Big Cactus I must admit I love the Sonoran Desert. 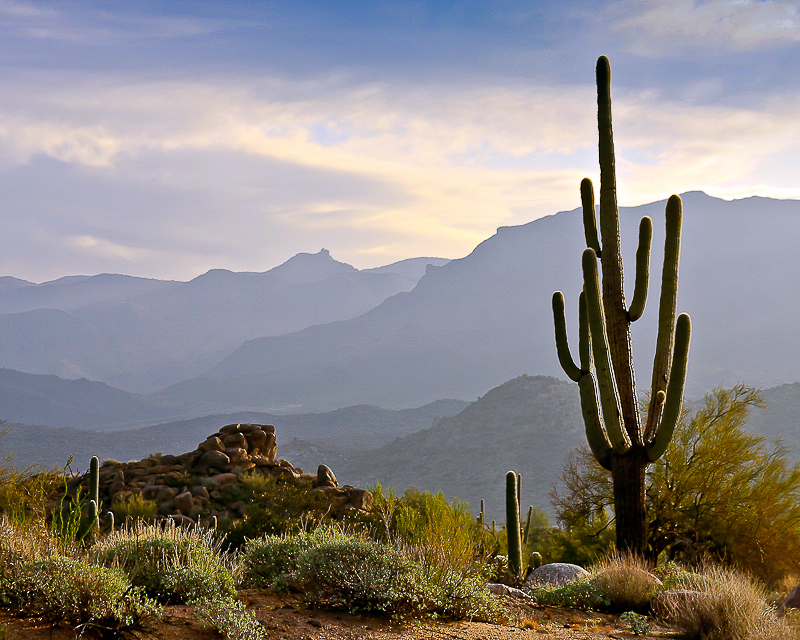 Many people don’t realize that Arizona is home to the world’s greenest, most flowering desert. 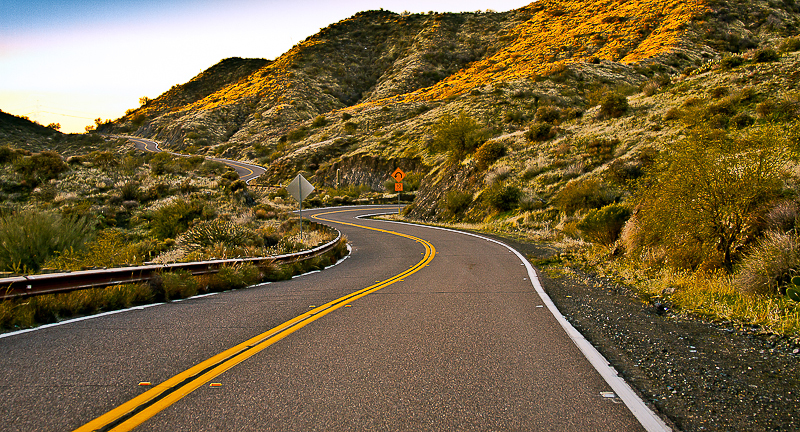 This photo was taken during my December Tonto National Forest drive. 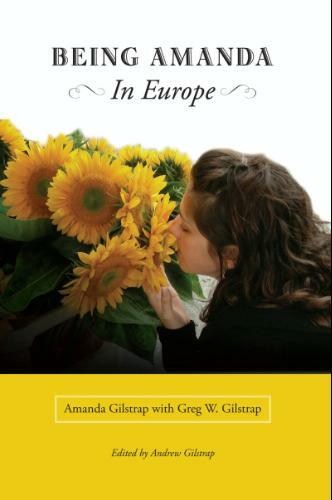 We hope you will take advantage of the opportunity–in the poll below–to rank our Best of 2011. Please vote early, vote often, and invite others to participate in this clearly un-scientific poll! We hope you had a great 2011, and that you are looking forward to an even better 2012. I’ve been living on the edge this Christmas season. In an attempt to get myself headed in a better direction as we round the corner for Christmas, I grabbed my camera Thursday morning and went for a December sunrise drive in the desert. Once again, a little Photo-remedy was just what the doctor ordered. 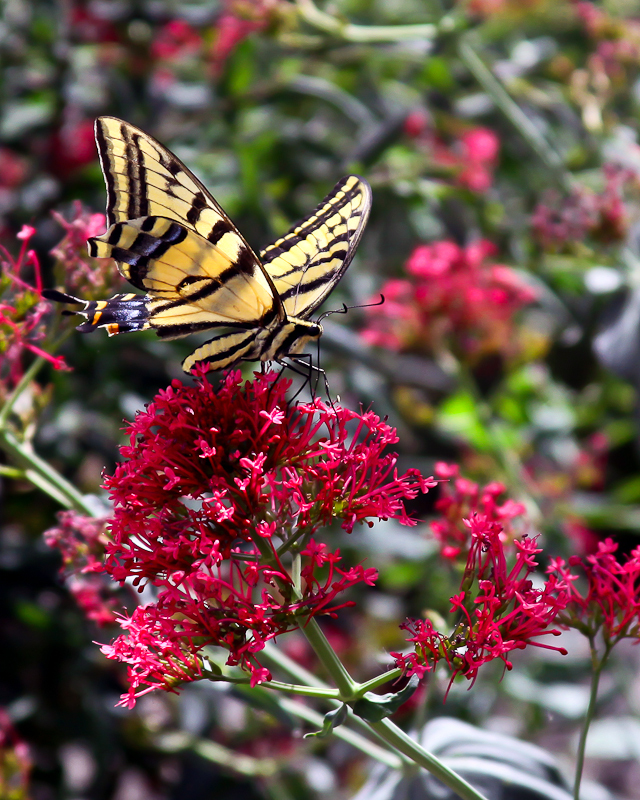 Recent rains have brought renewed life to our little slice of the Sonoran Desert. 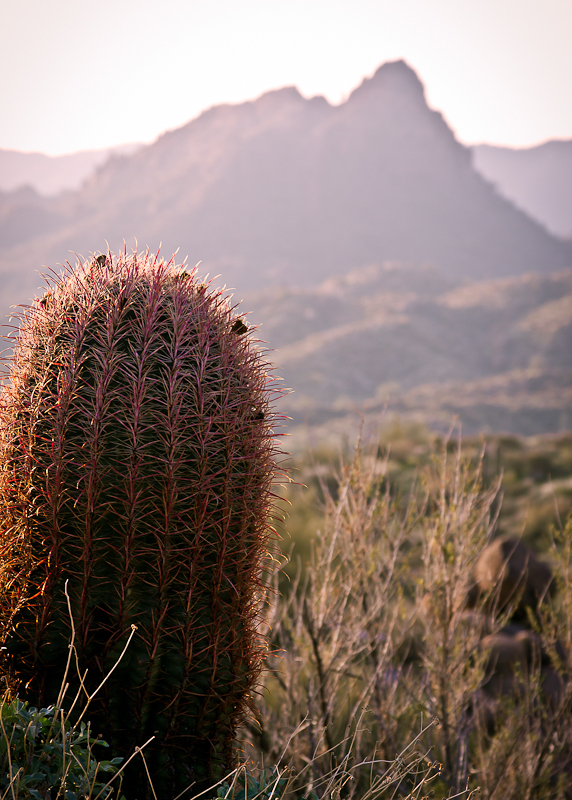 The barrel cacti were as plump as Jolly Old St. Nick and the arms of our beloved saguaros seemed to have renewed vigor as they stretched toward heaven. My drive took me into the Tonto National Forest, just east of Carefree, before I basically hit a dead end at Bartlett Lake. The irony did not escape me. 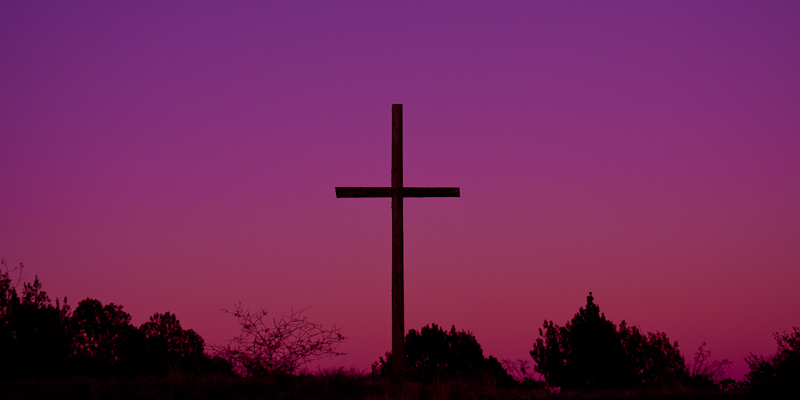 Two thousand years ago, Jesus came to us in the desert. He came to give us new life. He was born in the most humble of settings, but he became our living water. Cats: Love them or hate them? 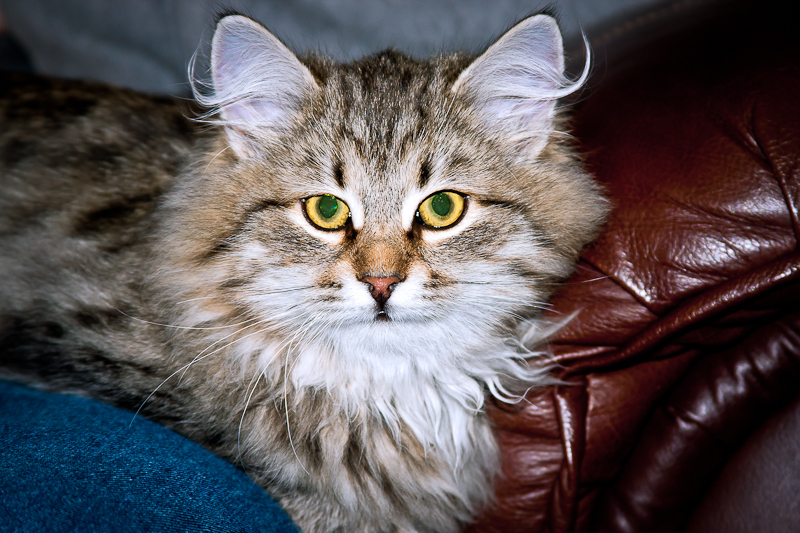 For long as the human race has been bringing pets into their caves and homes, there has surely been considerable debate as to the virtue of cats versus dogs. And, just as dogs are so frequently bewildered by the feline species, so are we humans. A small percentage of us might indicate we love both dogs and cats, but most tend to side with one or the other. The good news for us photographers is you do not have to pick a side. 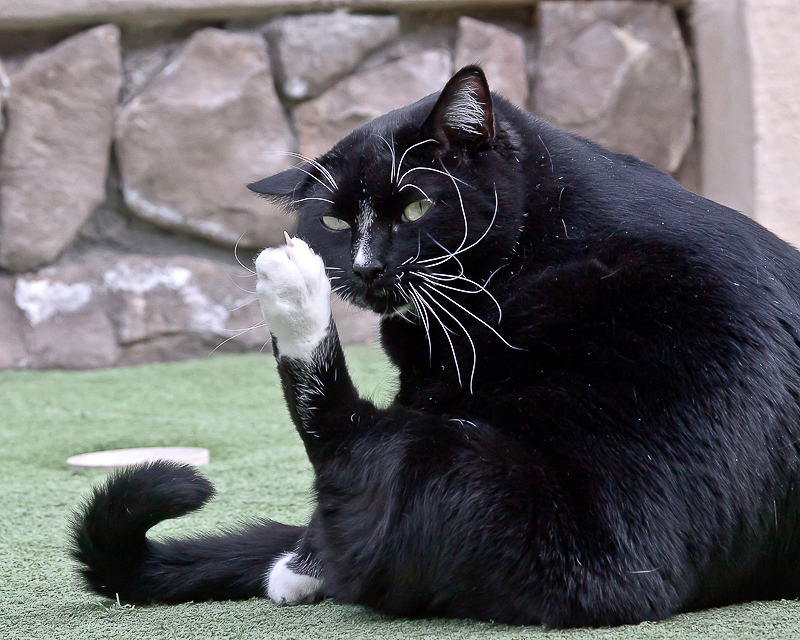 There is simply no debating the fact that, love ’em or hate ’em, cats are fun to shoot. Shoot with a camera (for those of you that were getting other ideas)! 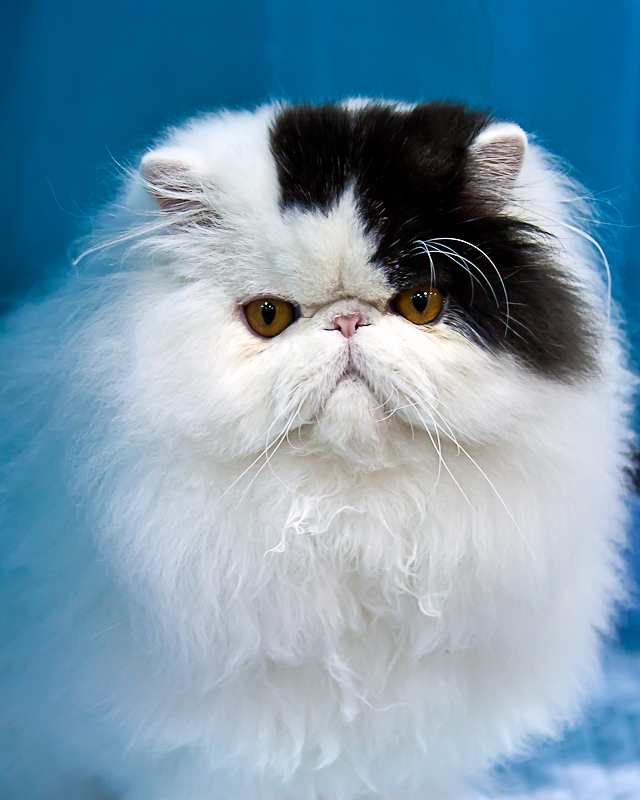 Our daughter and son-in-law, Amanda and Stephen Bradner, recently let me tag along with them to the Phoenix Feline Association’s 19th Annual All Breed Cat Show. Amanda and Stephen ended up with an unbelievably cute kitten out of the trip, and I ended up with some fun pictures and a lot of photo-remedy. 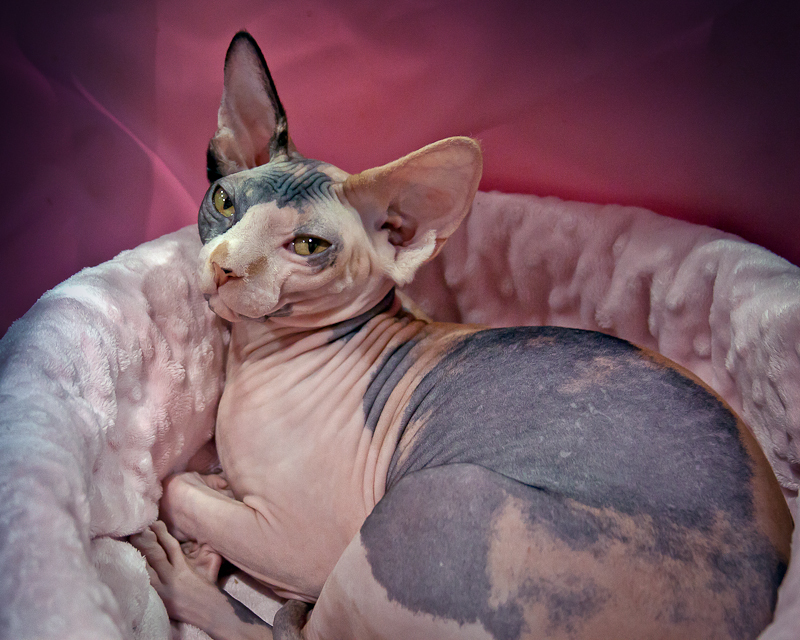 I’ve posted a Picasa album that features the top ten ‘Best of Show’ cats, along with some of my personal favorites. The album features my commentary, but please feel free to leave yours as well. The comments don’t have to all be positive. 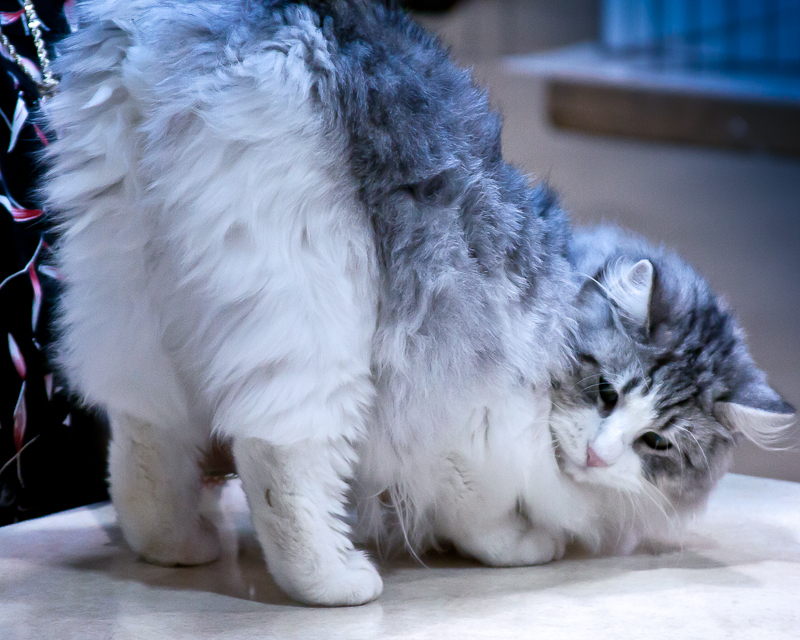 Making fun of cats–even when you love them like our family does–is always in good taste. Well, accept when talking about the little guy pictured to the right. I was delighted I was able to capture him when he appeared to be praying for a blue ribbon. How can you not love a cat like that! 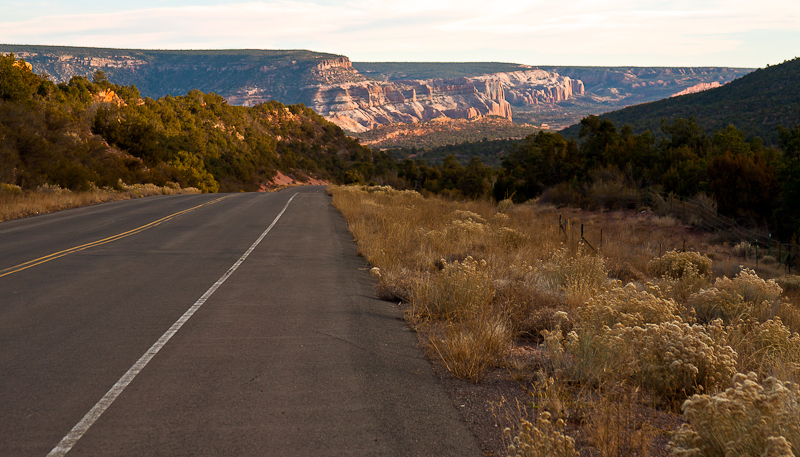 The Navajo Nation is filled with many unexpected gems. I first discovered this back in 1993 when we moved to Arizona when I accepted an appointment as the Cabinet Secretary and Director of the Arizona Office of Tourism. Over the years, I have traveled to Navajo Land many times. It seems that each trip there exponentially increases my love of the scenery and the people. When I think of the four corners area, great memories are associated with trips, film productions, and photo shoots that have taken me to places like Canyon de Chelly, Antelope Canyon, Hubbell Trading Post, Monument Valley, and the ruggedly handsome landscape in between. Through western literature, modern movies, and travel media, people around the world are often familiar with one or more of these treasures. Far fewer have experienced the joy of visiting these places and meeting some of the humble, often deeply spiritual, people that make this their home. 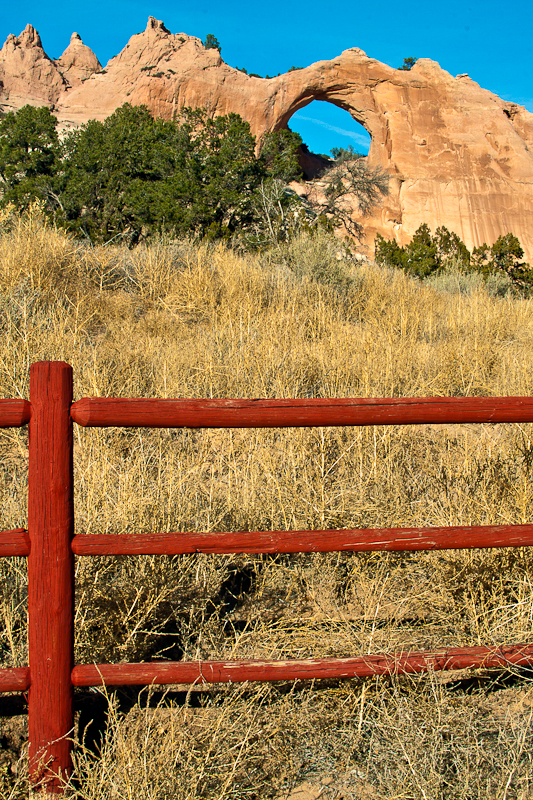 Last week, I had the pleasure of tagging along when my son Andrew had a couple of video productions scheduled at St. Michael Indian School near Window Rock (see my photo on the left). The school was founded in 1902 by Saint Katharine Drexel of the Sisters of the Blessed Sacrament. Once again, another trip to this special reservation provided great memories, pleasant surprises, and awesome photo-remedy. 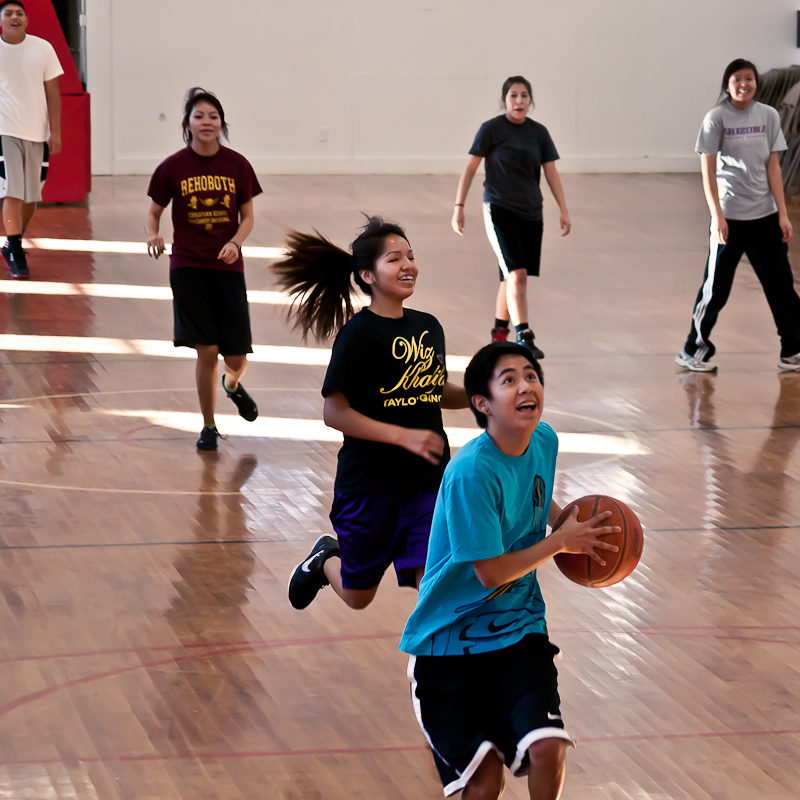 Part of Andrew’s focus was on the love of basketball that is so frequently embraced by Navajo children and, often, their families. 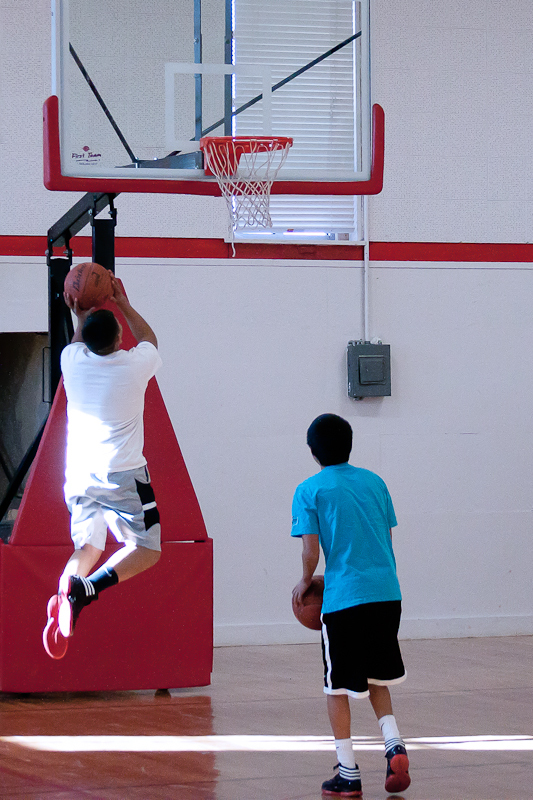 Many of the high school students had some serious hoop skills (check out Andrew’s video). They played hard and clearly enjoyed competition, but I was in awe when I looked back at the pictures I took. I was so busy snapping away that I missed what was most impressive about the way they play the game. Thankfully, the pictures helped my get the insight I blindly missed when I had my face glued to the view finder. What did I see when reviewing the photos? Smiles. Lots of smiles. While many of the kids’ struggles on the court can mirror difficult lives, they fight with a smile. Ironically, the saying I’ve crafted and adopted since my spine and pain challenges began escalating is, “I’m fighting with a smile.” I say it. These kids do it. Their spirit inspires and leaves me with a smile. I pray that it does for others as well.